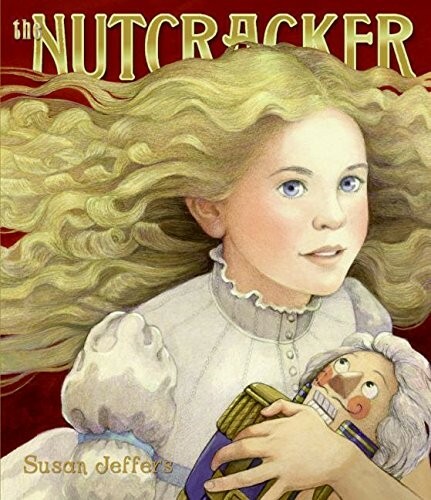 When Clara's brother Fritz breaks the special nutcracker her godfather gave her for Christmas, she is heartbroken. But that night, something magical happens....Soon, Clara and the nutcracker, now transformed into a handsome prince, are off on a fantastical journey to mysterious lands. 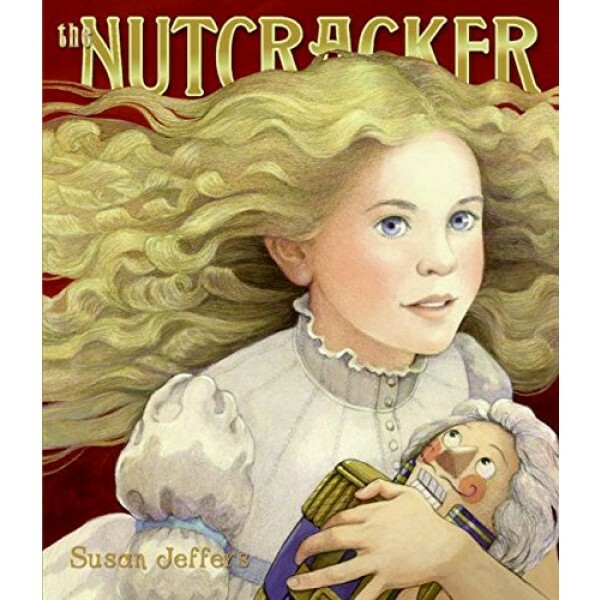 The ballet version of this story has been a Christmas tradition for decades; now, young readers can learn the story in this elegant picture book.